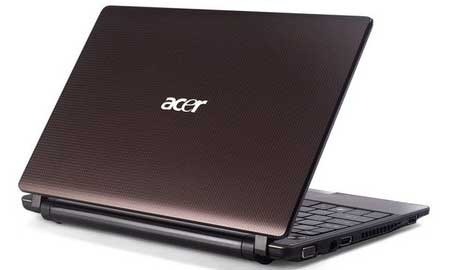 Acer is refreshing there TimelineX models to include newer hardware in three different sizes. 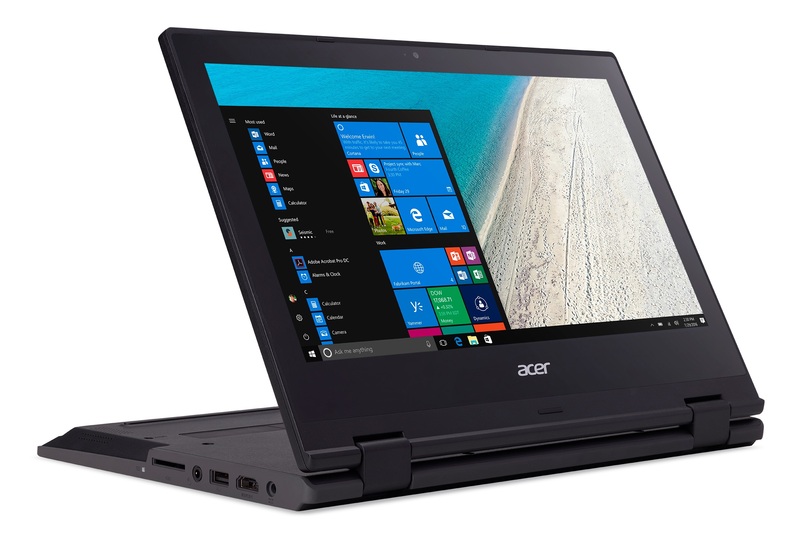 The purpose of the TimelineX series from Acer is to give customers a mix of good performance, mobility and long battery life. 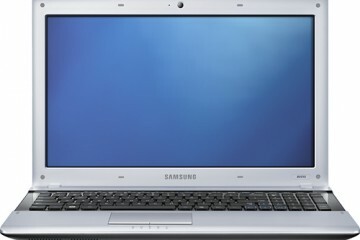 The three different sizes are a 13-inch (3820T), a 14-inch (4820T) and a 15.6-inch (5820T), all powered by Intel Core i3 or i5 processors. 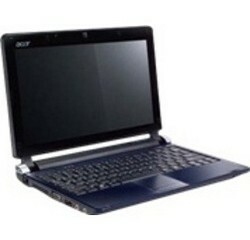 The Acer TimelineX is known for being a performance system with a thin design and long battery life. These three models all have that. 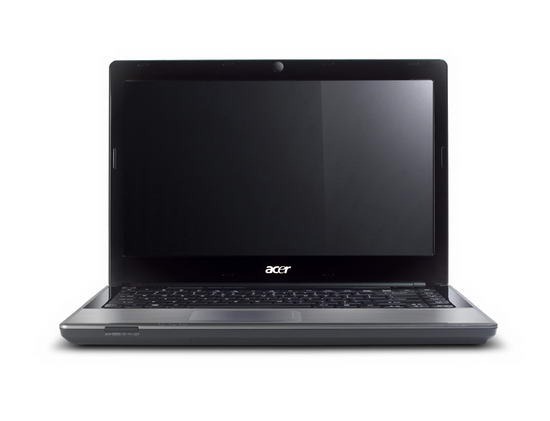 Acer is aiming them at students and professionals who need to be on the go and not connected to the power outlet. 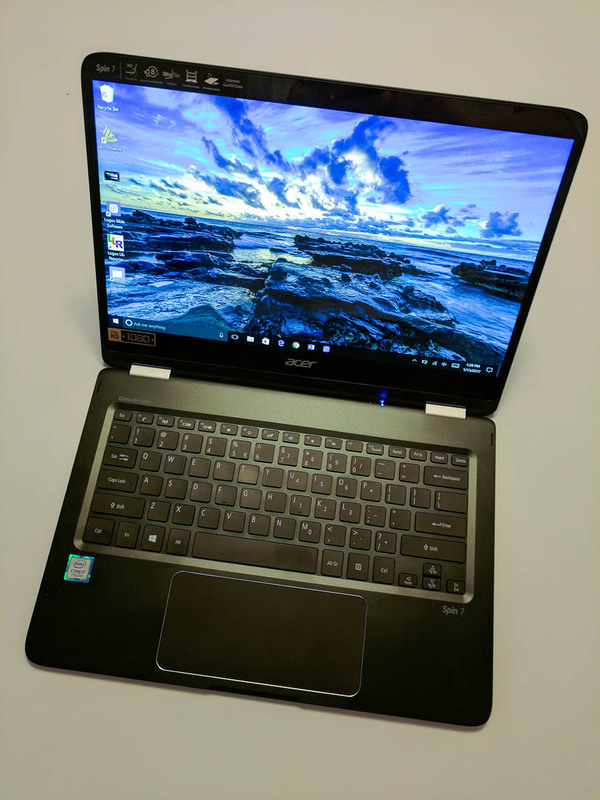 With a 15.6-inch screen and the faster Intel Core i3 or i5 processors, this notebook is for people who still want something slim, but need or want the bigger screen. 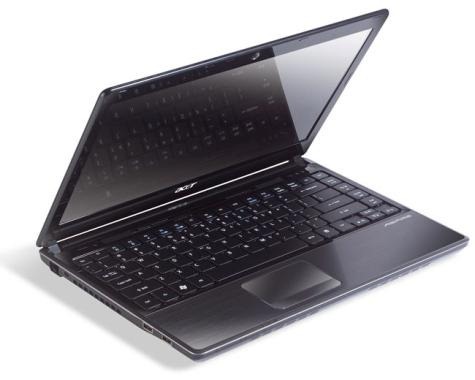 It comes with 4GB of RAM, expandable to 8. And Users can get either a 320GB or 500GB hard drive. 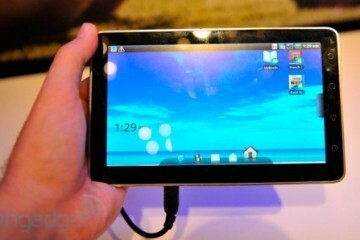 Thanks to its size it has room for a full number pad and wide-screen display. It is a 5.5 pound notebook. There are two configurations available starting at $699.99. 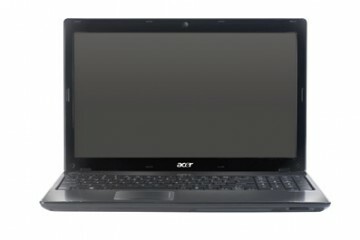 In our review of the 5820T we found that it offered good battery life and power, but suffered from a weak keyboard and speakers; something we hope is corrected in the refresh. 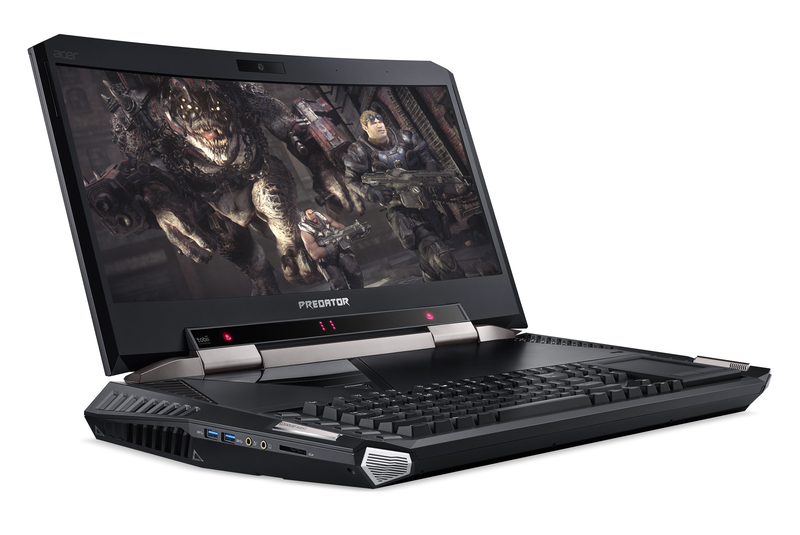 The 4820T ships with an Intel Core i5-460M processor and starts at $799.99. Smaller notebooks are becoming scarce. 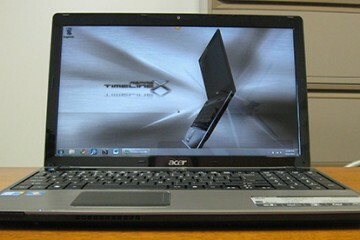 So it is nice to see the 3820T, which is a 13-inch notebook that is small and has some power. 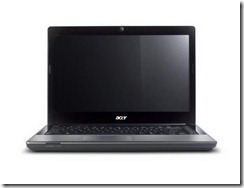 Buyers can get either an Intel Core i3 or i5 processor. There are also options with either 3GB or 4GB of memory, expandable to 8GB. Acer adds 320GB of hard drive space. This is truly a mobile warrior’s machine. It is less than 4 lbs. 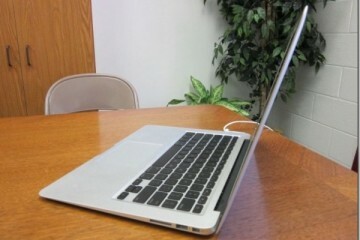 and .86-inches thick at the front and 1.14-inches thick at the rear. 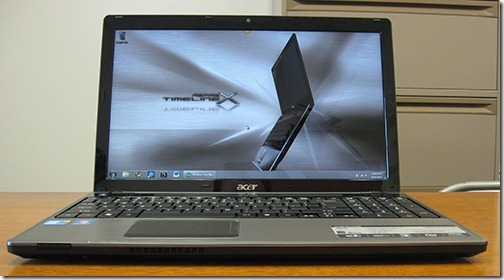 Here is our video review of the Acer Aspire TimlineX 5820T.